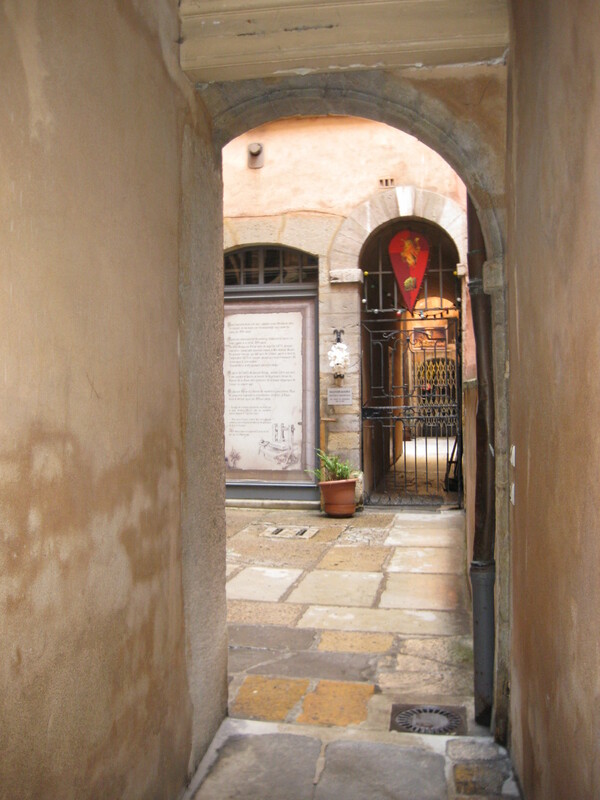 Lyon – the historical city which story has to be shown. So, lets start from the beginning, shall we. I think LYON deserved to be shown from its historical background. Me, who is not such a big fan of history subjects, now being a bit older and mature, I do appreciate the fact on how the history is not only about dates to be remembered but the history shaped us and created us the way we are. We learned from it or we still can …anyway, lets get back to LYON. As it is such an amazing city, what has come to the circumstances on creating it to be so unique, special and amazing? You can still see the vestiges of the original Roman city on Fourvière Hill. This tradition which has been gained by the city is still continued to the present day. Each evening, in the city of lightsover 100 Lyon’s sites are lit to show the splendour of its architecture. 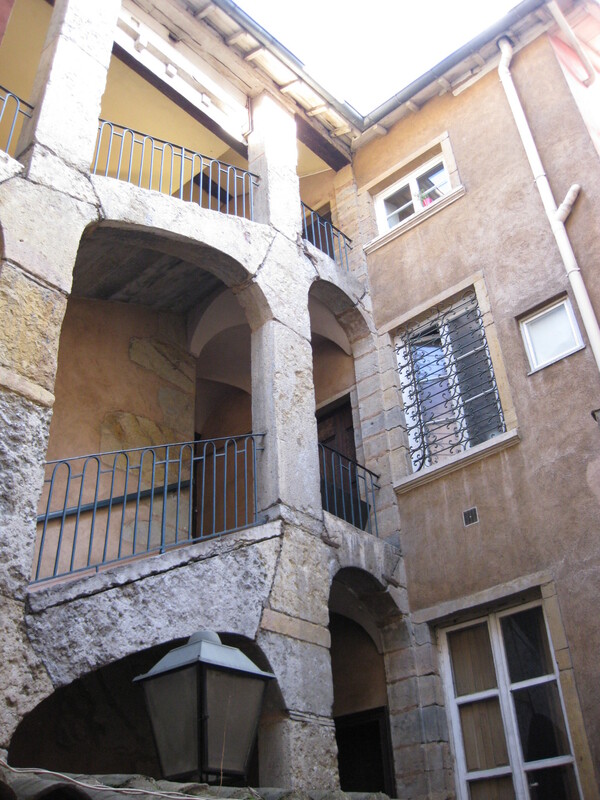 My other place in Lyon, which is Vieux Lyon (Old Lyon), has the biggest display of Renaissance architecture in France. It comes from the 15th century. At that time the city became an important and wealthy trade centre, it got famous for its fairs and its silk industry. I know I will sound boring on here, but another my favourite place in Lyon is the area of Croix-Rousse. It also became famous due to its canuts (or silk-weavers) who worked there. 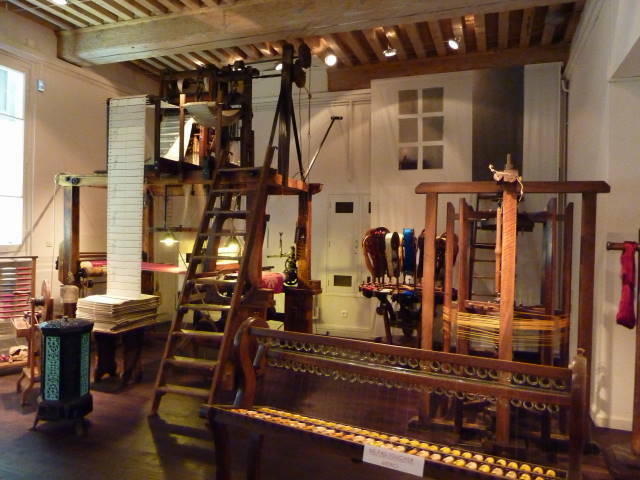 On the Soierie Vivante, 21 rue Richan, you can see the last authentic family silk weaving workshops.If you want to learn more about the famous cancuts, visit this guide and check out the photos and info. 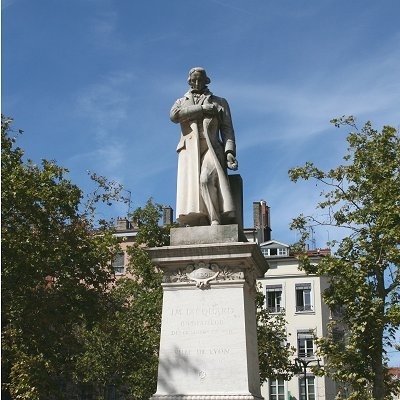 There is also memorial to Joseph-Marie Jacquard at the centre of the place de la Croix-Rousse. Joseph-Marie Jacquard played an important part in the silk trad. He developed a new type of silk loom at the beginning of the 19th century. Thanks to this Lyon become a centre for the silk industry. 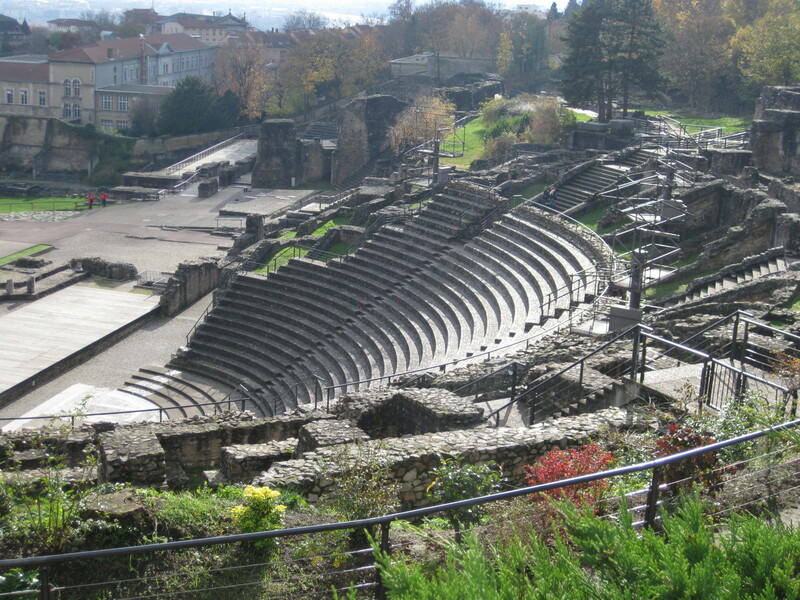 There are many more sites, places and monuments worth discovering in Lyon from its connection to the past. The history of Lyon is illustrated by its urban fabric and the many fine historic buildings from all periods wouldn’t like to overwhelmed you with the amount of information but just to show you that Lyon carries a lot of history links which has been developing the state of the very profitable and popular, big and growing into power French city.